Empowering Money to grow daily! 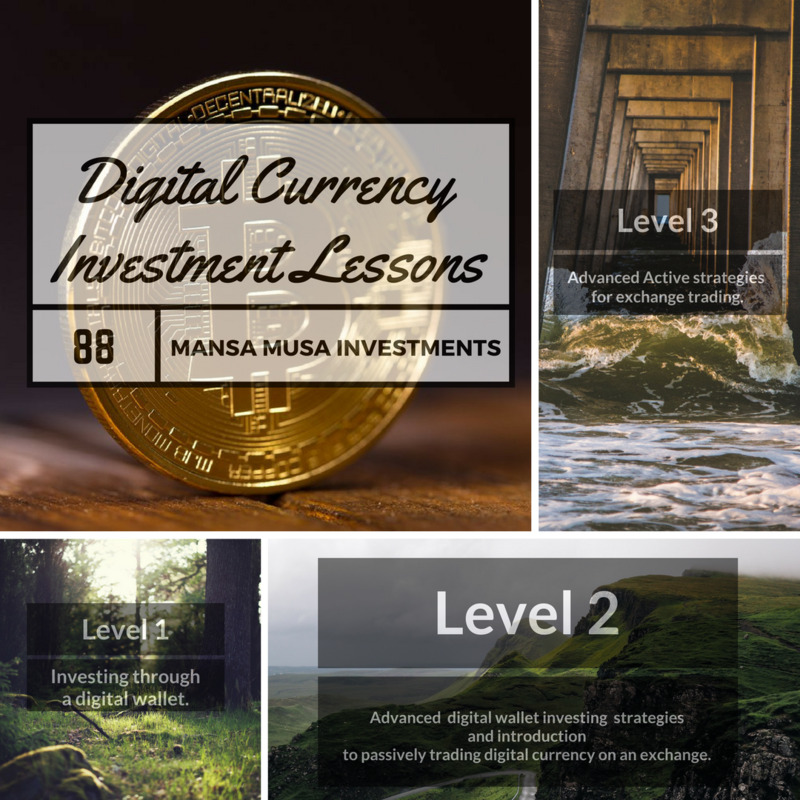 We offer Digital Currency Investments Lessons. Primary Focus: Over the course of the week you will learn if you have the heart to trade cryptocurrency and are ready for level 1 training. If you do not pass this course you can always become a passive investor and hope your money grows. Requires a 300 word essay of why you want to trade. -When Can You Trade Bitcoin. Primary Focus: Investing through a digital wallet. -How to Make Money Trading Bitcoin. 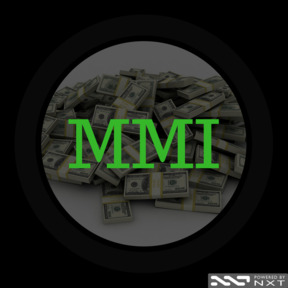 Primary Focus: Advanced digital wallet investing strategies and an introduction to passively trading digital currency on an exchange. Primary Focus: Advanced active strategies for exchange trading. We allow your money to grow for when you need it. We offer people the opportunity to grow their money while they sleep. We are active blockchain token retail traders, not speculators. Retail traders, often referred to as individual traders, who engages in the buying and selling of financial assets in any financial market, either for himself or on behalf of another person. The main difference between a trader and an investor is the duration for which the person holds the asset. Investors tend to have a longer-term time horizon, while traders tend to hold assets for shorter periods of time to capitalize on short-term trends. A speculator is a person who takes large risks, especially with respect to anticipating future price movements, in the hope of making quick, large gains. Speculators are typically sophisticated risk-taking investors with expertise in the markets in which they are trading; they usually use highly leveraged investments, such as futures and options. We are Financial Strategists - Empowering your money daily to grow while inspiring innovation, creativity, & happiness. We are active blockchain token retail traders. We have been doing this for over 3 years now and now are ready to help others increase their wealth without a volatility headache. We allow your money to grow for when you need it. We offer people the opportunity to grow their money while they sleep. We are active blockchain token retail traders, not speculators.